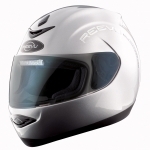 Be one of the first in the UK to own the fantastic new Reevu Helmet! This is a £500 helmet at the amazing introductory price of £259 delivered. Other options included such as a choice of visors, mercurised silver, mercurised blue and smoke/black at a very competitive £32. Chin cover, two size nose vent, colour matched rear visor. 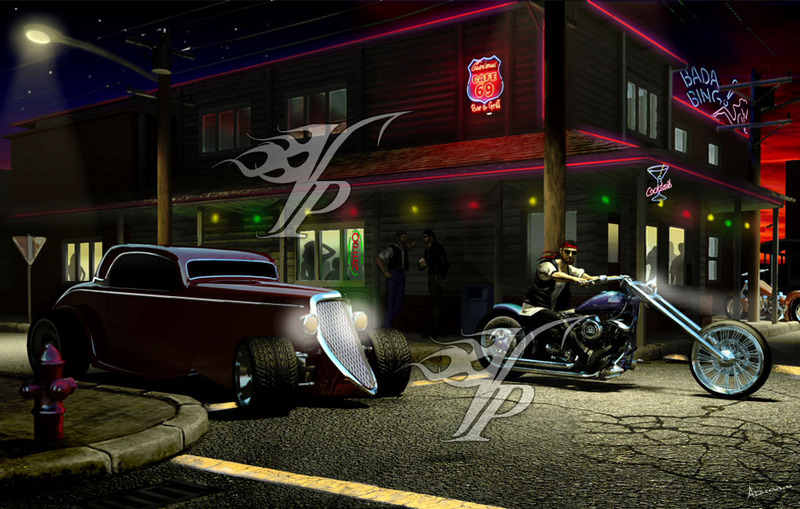 To read the guide go to the REEVU page or for interactive images click here.